This Saturday the 13th we will have give an electronics workshop in the middle of our show at Gallery Hanahou. Come and light some LEDs with Sparkle Labs! 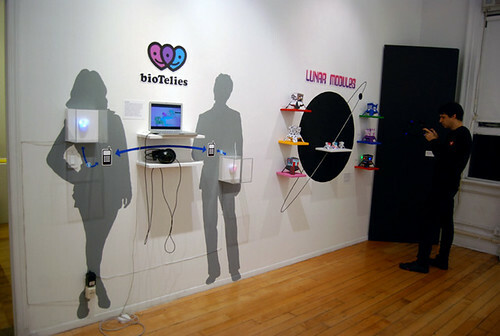 This entry was posted in News and tagged electronics kit, show on November 10, 2010 by Ariel Churi.